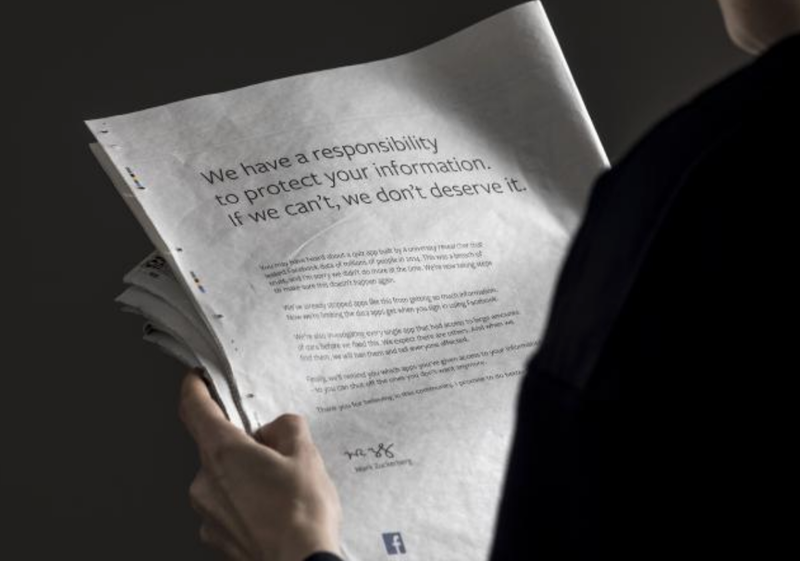 In a recent Op-Ed piece in Ad Age, Senior Advisor to WPP's GroupM Worldwide and BIC Board Member Rob Norman asks advertisers to pay close attention to how Facebook's addresses its current situation. Should advertisers continue to be enthusiastic about the platform? Among the three factors he believe they should consider, Norman notes that "There seems to be a significant amount of public enmity toward Facebook, but none toward its advertisers." Read the entire article here >> "What's Next for Facebook, and It's Advertisers."